Exciting maternity leave position. The Partnerships ad Social Enterprise Manager works strategically along side WIRE’s CEO to progress WIRE’s objective of creating a society in which women are safe respected valued and genuinely empowered to make genuine decisions in their lives. Do you share WIRE’s vision of creating a society where women are safe, respected, valued, informed, empowered and free to make genuine choices in their lives? Do you want a strategic and senior position in one of Victoria’s most respected women’s organisations? Do you want to use your considerable skills and experience to enable WIRE to maximise its impact and deliver on its vision by increasing our capability and financial sustainability in line with WIRE’s strategic direction? If you have answered Yes, Yes and YES then this job could be for you. An understanding of Community Services/NFP/Social Enterprise and Business networks is advantageous. The successful applicant will have tertiary qualification in a relevant discipline such as Community Development, Business and/or Marketing plus industry experience. WIRE is one of Victoria’s most respected women’s services. Our vision is that of a society where women are safe, respected, valued, informed, empowered and free to make genuine choices in their lives. 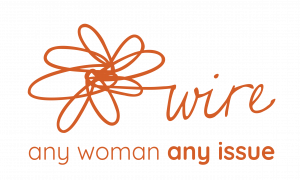 WIRE is Victoria’s only women’s service that provides any woman with information, support and referral on any issue. 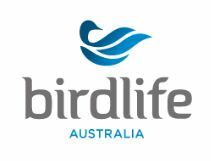 Please quote in application: Partnerships and Social Enterprise Manager via Pro Bono Australia.